The Book of Negroes star Aunjanue Ellis, an American actress and producer, is one of the highest paid actresses in the world. She has appeared in numerous broadways, film and television screen. She started her acting career in 1995 with a Broadway revival of William Shakespeare’s The Tempest. She later enacted in various films and TV series. She has been starring as Miranda Saw in the ABC thriller series Quantico since 2015. In 2018, he appeared in a TV series Designated Survivor. Aunjanue Ellis was born on February 21, 1969, in San Francisco, California, USA. She was raised on her grandmother’s farm in McComb, Mississippi. 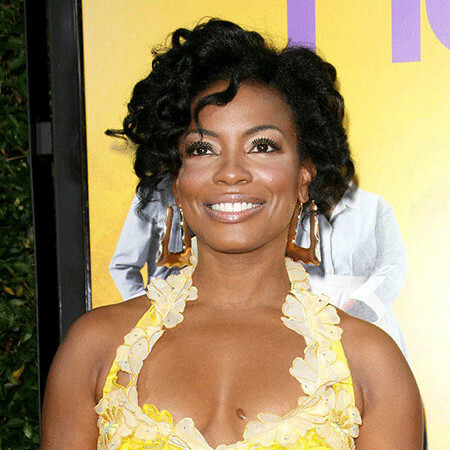 Aunjanue Ellis attended Tougaloo College and completed her B.A in African-American studies from the Brown University. While attending her BA degree, she was also involved in acting. She made her debut on the student play while she was studying at the University. She then studied acting in the Graduate Acting Program at New York University’s Tisch School of Arts. She is a member of Delta Sigma Theta. She is a very talented and dedicated person towards her profession for which she has established herself as one of the successful actresses of the century. Her first professional acting debut was a Broadway revival of William Shakespeare’s The Tempest as Ariel in the year 1995. Later, she made her television debut from an episode of the Fox police drama series New York Undercover. Following year, she featured in an independent movie Girls Town along with Lili Taylor. From 2010-13, she appeared in a recurring role in the CBS series The Mentalist. She also played Ashley Judd’s best friend in the 2012 ABC miniseries Missing. She then made a guest appearance in the crime show NCIS: Los Angeles. In 2014, she was a part of an independent movie Romeo and Juliet in Harlem. In 2016, she featured in the film The Birth of a Nation. She has appeared in television programs like Quantico and Sleepy Hollow. In 2018, she made a guest appearance in a miniseries Designated Survivor. Ellis' one of the best performances was in The Book of Negroes. The role also won her several awards includes Canadian Screen Award for Best Actress on Television and the Gracie Award for Outstanding Female in a Leading Role in a Made for TV Movie or Limited Series. She was also awarded the Screen Actors Guild Award for Outstanding Performance by a Cast in a Motion Picture for ‘Ray’. Aunjanue Ellis is one of the highest-paid actresses in the world. It is not known how much is her annual salary but it is revealed from a reliable source that she earns over $1 million annually. Her estimated net worth is $5.5 million. She has earned this amount of figure from her acting career. She has also involved in various charities and social moments. Aunjanue Ellis has been nominated for several prestigious awards due to her outstanding performances. Among them, she has won few awards including Canadian Screen Award for Best Actress on Television, Black Reel Award for Best Actress on Mini-Series or Television movie, American Black Film Festival Award for Best Actress. 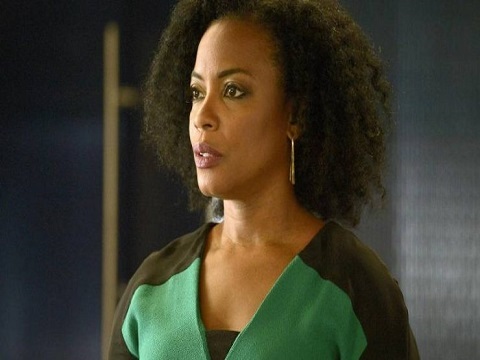 Anjanue Ellis is in an unmarried woman. She has not revealed anything about her personal life. She is not dating anyone (publicly). Aunjanue Ellis’ relationship status is a bit confusing as it differs from one source to another on the internet sites. Some have reported she is single and some have reported that Aunjanue Ellis is married to her longtime dated boyfriend but the name of her husband is not known. Aunjanue Ellis has not revealed her personal information to the public and has kept away from media radar. 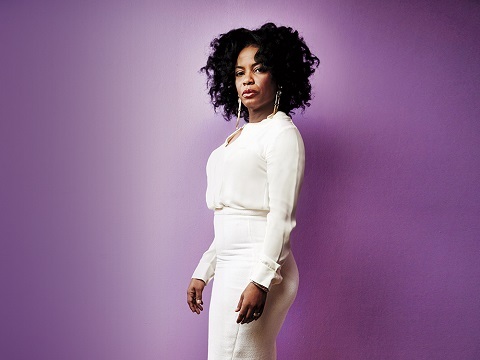 Aunjanue Ellis is happy and focused on her profession and therefore has been away from rumors and controversies.